I got started with my new CakePHP 3.x project today. As usual I wanted to create a few scaffold using cake bake command. As I already had a CakePHP 2.x setup in my machine. I still needed it and its cake bake commands to run to create any thing while working on the cakephp 2.x project. 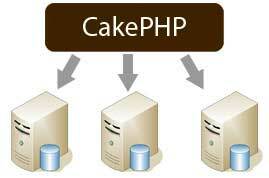 So is there a way I could use both cake bake consoles for CakePHP 2.x and 3.x respectively, at the same time? Answer is YES. All we need to do is make some tweaks in order to run them both. Here are what I did. 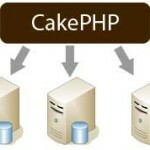 I actually went back into the CakePHP 2.x installation and renamed the cake and cake.bat to cake2 and cake2.bat respectively. There are located in C:\wamp\www\mycakephp2app\lib\Cake\Console. This step actually was to set path environmental variable manually for CakePHP 3 as I already had set it up for CakePHP 2.x on my windows machine. I actually need them both. 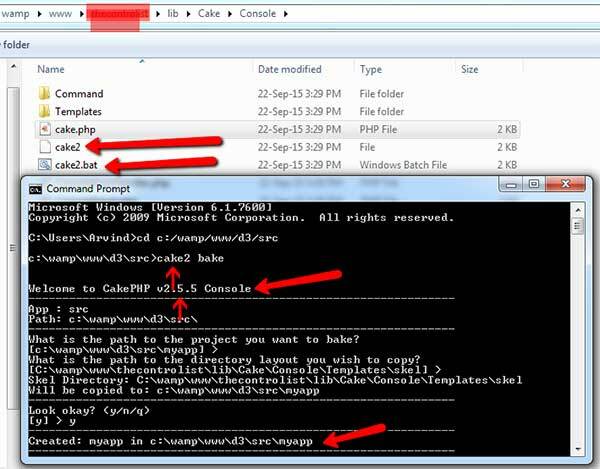 So I would add them like this C:\wamp\www\mycakephp2app\bin;C:\wamp\www\mycakephp2app\lib\Cake\Console;(for cakephp 3 it is set automatically. As you might have noticed that I renamed cake and cake.bat shell scripts to cake2 and cake2.bat respectively I need to run cake2 bake in order to invoke CakePHP baker. 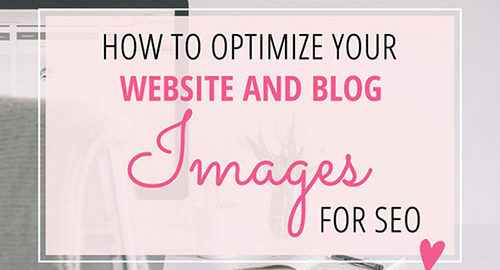 Optimize Images to save Space and Make Website Loading Faster!! This is an email I wrote to one of my clients to ask him to optimize images before uploading. This client was hosting his website on my hostgator reseller account. Today I received an Excessive Resources Usage warning from HostGator hence I went into my hosting manager cPanel to investigate whether which site was using what size of space. Although yourwebsite.com may not be the most over-weighted website, during the process I found that yourwebsite.com was using Non-Optimized images which are unnecessarily addting to space usage. It would have been avoided without affecting the quality of images uploaded. Let me show an example. Please check How to Optimize Images using Adobe Photoshop if you want to know how to optimized images with Adobe photoshop. The following image Illustrates the difference of quality and weight of same sized images in PNG and JPEG formats respectively. I am attaching all the versions so you may compare them to see the difference. 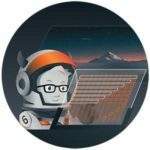 How one can optimize images to help with hosting and website? 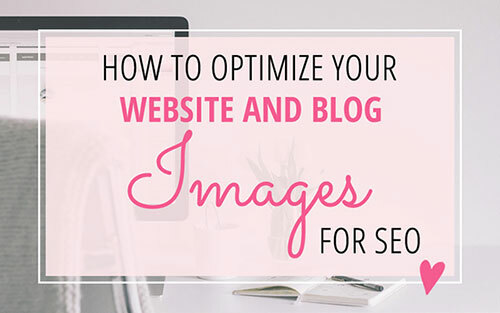 In addition to deeming it as an effective measure to avoid unnecessary increase of space on a web server, it is always a good practise to optimize images to keep your web page light-weight in size so that it loads faster. 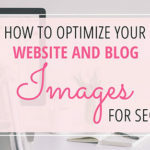 Loading of images plays a vital role in the loading speed of a web site so turn/keep/optimize images to be low in size and your website will load many folds faster than ever! To optimize images please re-upload the images some of which are very large in weight and dimension or size. Here’s how you could do it. 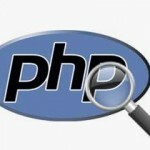 Download the original image using your Media manager(WordPress) or FTP. 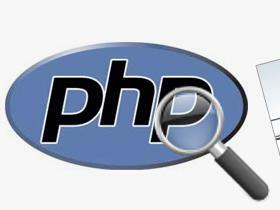 Optimize it using software like Adobe Photoshop or online tools like http://optimizilla.com/. Permanently Delete the old image from Media Manager or through FTP and reupload optimized image with same name. Make any necessary changes to the post(s) in which you are using this. Generally deleting an image from a monthly archive and re-uploading it won’t need any further changes to be done. Let me know if you want me to do it for you at my end. Just send me the user/pass to admin end and/or FTP. I may have to charge a very reasonable (data entry) fee for the time spent. I hope someone finds it helpful. 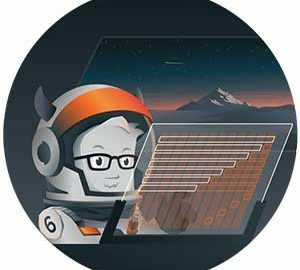 How to add or remove a git submodule? it can be cumbersome to remove a submodule. There are various steps involved such as given in the next paragraph. Run git rm --cached path_to_submodule (no trailing slash). Commit git commit -m "Removed submodule <name>"
I moved my website to new VPS server. After adding new articles when I tried to share a post it showed 404 not found error with not featured images. I went to Facebook sharing debugger too where I normally would go if I see missing featured image or “old” title which I would have set at the time of publishing a post. How do we refresh content if we see old content while sharing? Well, this was not the point of discussion here. Facebook sharing worked just fine for me but when I moved my website to new VPS server. After some research over Google and Stackoverflow I learned that Facebook used IPV6 address to scrap your website data. As the settings of IPV6 was not correct for my website domain it just could not find and hence scrap my websites and its posts. So what to do now? Either, I needed to set correct IPV6 values for my domain or to disable ipv6 altogether in order to make it working. 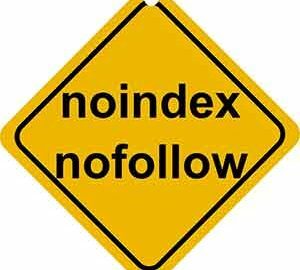 Following some instructions for more experienced guys I decided to disable ipv6 on my server. As my server runs on Centos 7 I followed this guide https://www.unixmen.com/disable-ipv6-centos-7/ to turn it off. I restarted the server and to my pleasant surprise I could scrap my pages successfully again! 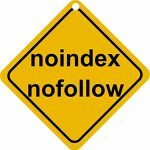 No more 404 not found errors!